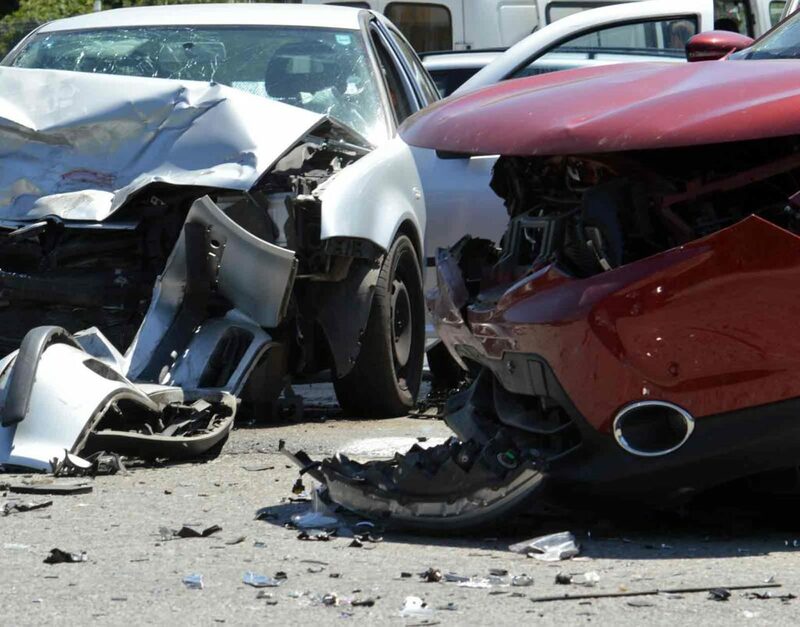 I Witnessed a Car Accident in Camden, South Carolina. 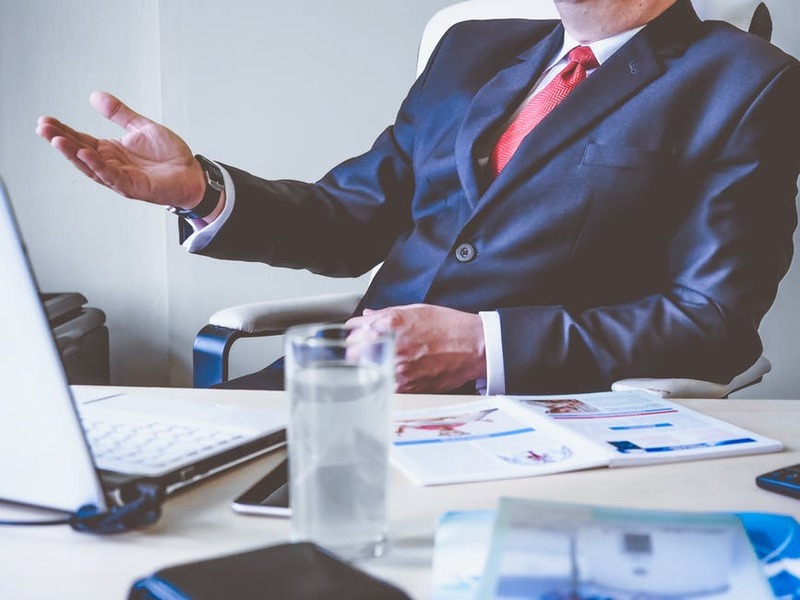 What Should I Do Now? 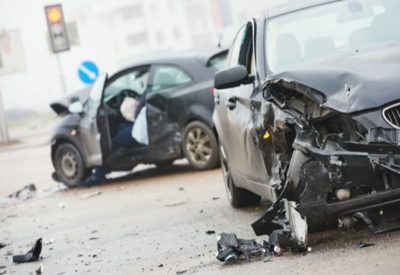 What Are the Legal Ramifications of a Camden Car Accident Without Insurance? 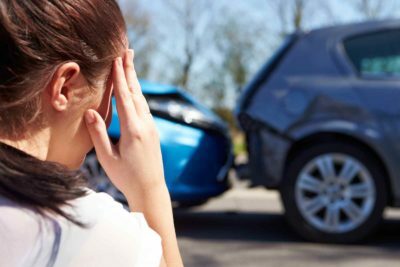 How Can I Collect Pain and Suffering Damages for My Camden Car Accident? 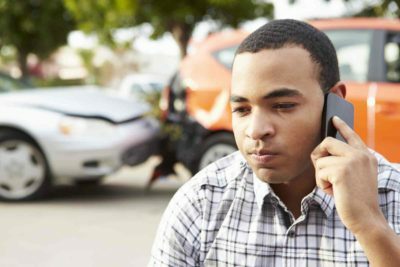 How Do I Know I Have Enough Insurance to Cover My Camden, SC, Car Accident? 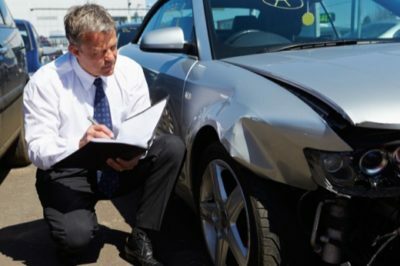 Do I Need a Lawyer after a Car Accident in Camden, SC? 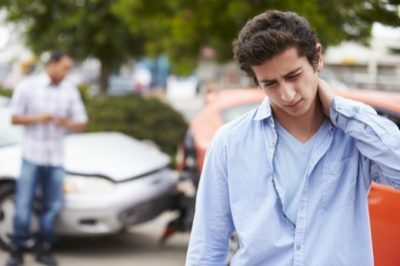 Should I Accept a Settlement Offer After a Camden, South Carolina Car Accident? 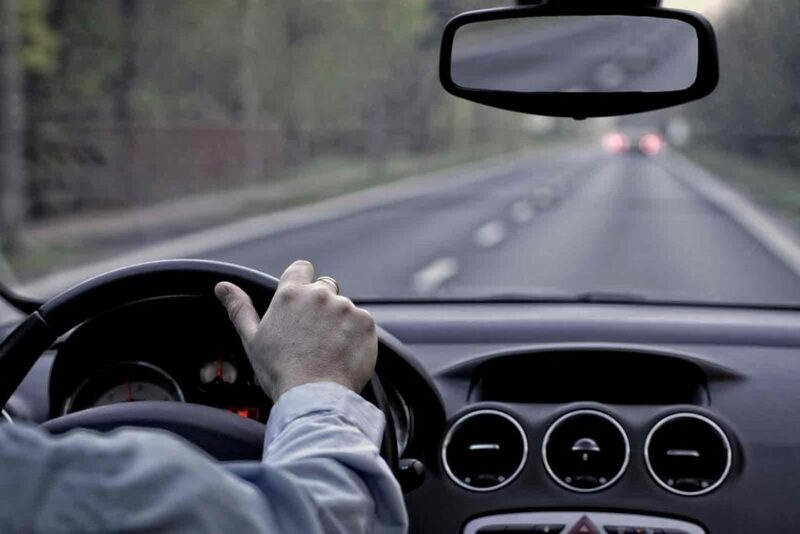 Do Rideshare Services Prevent Auto Accidents in Columbia, South Carolina?